Brighton and Hove CBT provides cognitive behavioural psychotherapy treatments tailored to your specific needs. Cognitive behavioural therapy (CBT) is a talking therapy that can help you manage your problems by changing the way you think and behave. It is most commonly used to treat anxiety and depression, but can be useful for a wide range of mental and physical health problems. If you are looking for CBT, always make sure that your therapist is registered and accredited with the BABCP. 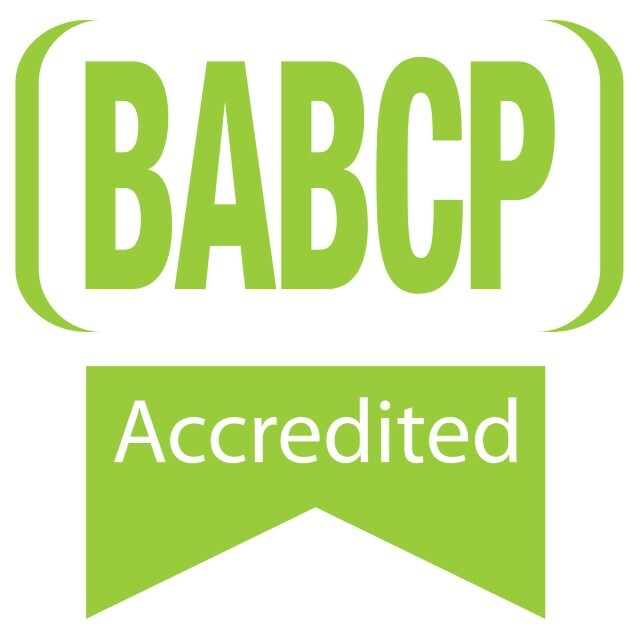 The British Association for Behavioural & Cognitive Psychotherapies (BABCP) keeps a register of all accredited therapists in the UK and The British Psychological Society (BPS) has a directory of chartered psychologists, some of whom specialise in CBT. Brighton & Hove CBT is also registered with Skype Therapies as CBT is available via Skype and Facetime. Brighton and Hove CBT also provides clinical supervision for therapists in training to practice CBT. Please contact to discuss.